Ready to Wine and Dine 13.1 miles! 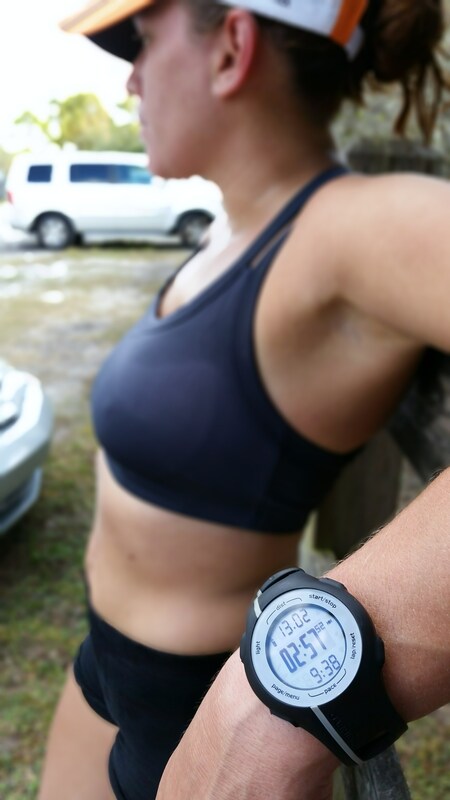 I did my last training run yesterday, and it was tough! Alpha and I started a little later than we wanted to. Even though there is a “coolness” in the air, the sun slowly started to poke through. I was feeling fine and had my Pacebands on and was on target with each mile split. Then hitting mile 10 it suddenly got very tough for me for some reason. For the first time, it turned into a mind battle. I reached out to my amazing friends to help me push through and luckily there were there and helped me get through those 13 miles. I want to say it was due to dehydration, lack of electrolytes and it being hotter than usual. I was a little dizzy and felt like throwing up for a good while after I finished. But when I got home I drank my Vega Sport Recovery Accelerator and starting feeling better. I am sooooo glad I had put my KT Tape in the areas where I get pain because then it would’ve been worse!!! 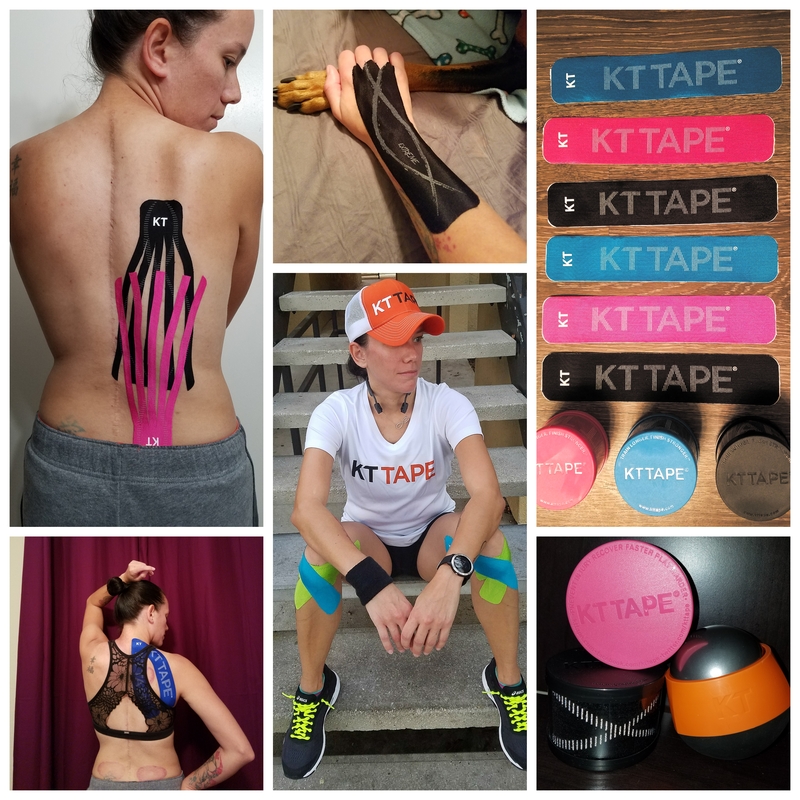 I am relieved that KT Tape works so well for me and keeps me pain-free. I already battle enough to have my condition create new obstacles. Gotta keep my pain under control!!!! This is one easy way to keep it from flaring up, and affecting my performance. The training for the Wine and Dine went well over all. I am pretty happy with it and I have been working hard to get that under 3:00 PR. I am pumped and ready to run this race!!! Our costumes are done and ready to go! As I’ve said before Alpha and I will be dressing up as Minnie Mouse and Mickey Mouse chefs. It will be our 2nd night race at Walt Disney World. I am hoping for little to no humidity. It’s been cooler here at nights and I am sure will stay that way. I am also excited because Alpha and I will be staying at the Hilton Orlando Bonnet Creek! Have you stayed there? 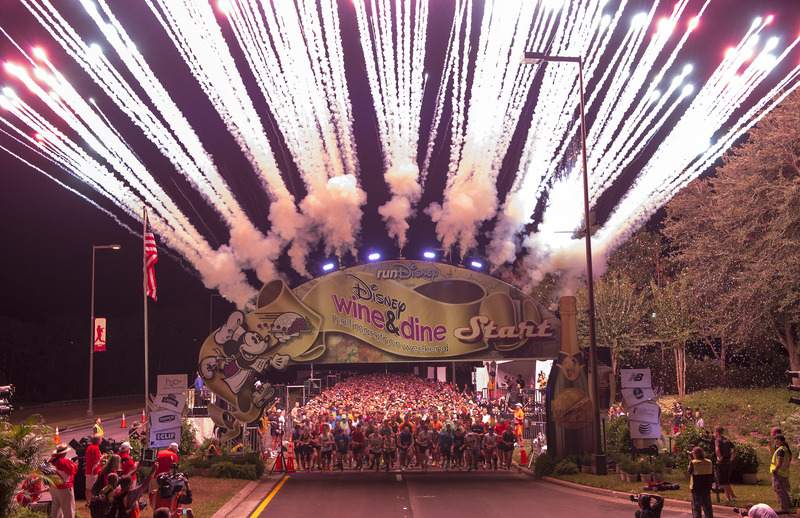 They offer Marathon Weekends where they have special rates for runDisney runners, transportation to and from the race, and cheerleaders, and so much more!!!! I am thrilled that I get to experience this!! I know may of you often ask me where you should stay, check out Bonnet Creek. I’m telling you, they are offering a lot!!! 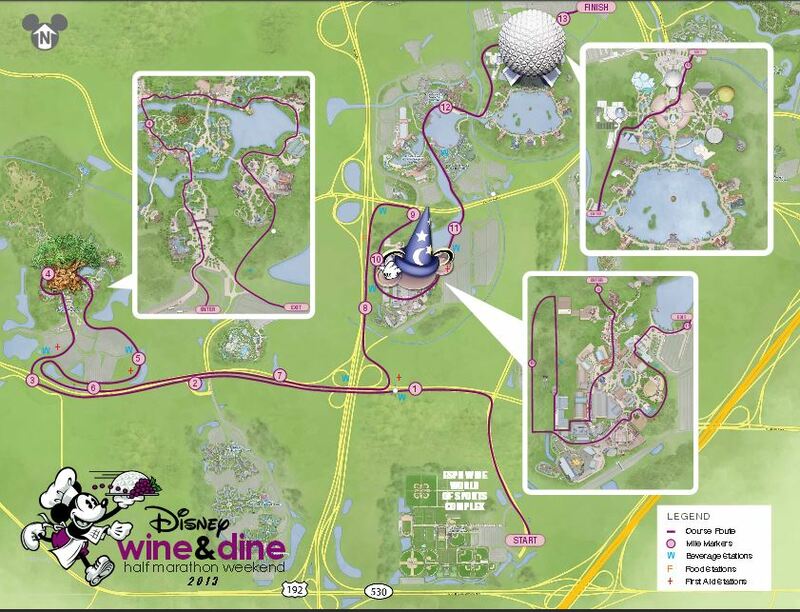 I will keep you all posted on my Wine and Dine Half Marathon Weekend so don’t miss out!!! As most of you know, I am also training for the Goofy Challenge in January. Training for that race is still going strong and I have logged some long miles in preparation for the back to back half/full marathon race. I will keep you posted on how I am doing these long training runs, and how I made it 17 miles on the treadmill in record time 😉 For now, I’ll leave you with this, I will be seeing this at the start line in 10 days!!! Hope to meet you all! Looks like your training is on target for WnD and for Goofy. Looking forward to meeting you and the chance to shake your hand next week. Keep up the good work! Thanks! Look forward to meeting you! You sound ready! I hope you get a great weekend 🙂 The start line pic is really awesome. The Hilton looks really nice! Thanks Karen. I’m very excited! Previous Previous post: We have dined, now time to run!